There are many defining moments in life. When we stand at the base of a mountain staring up at the incredible tasks of life ahead. The seemingly endless weight of the world being added to your shoulder. There are sometimes when soliciting independent help is just the what you need. 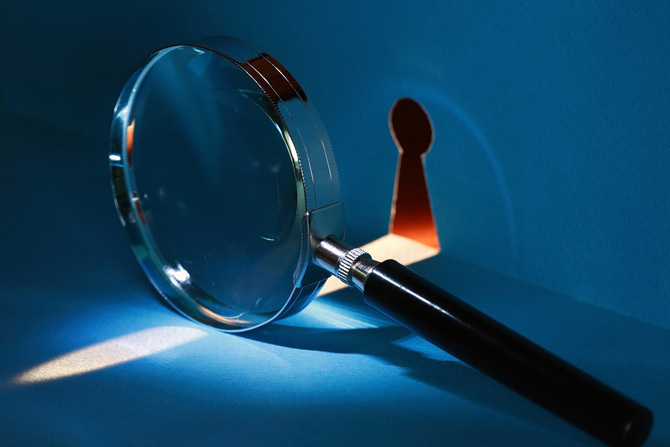 Maybe a friend has suggested it, your lawyer has pushed it or it caught your attention in a film or show…but the use of a private investigator is usually something you probably never thought you would need to consider. While you consider and ponder this here are a few things to consider. This by no means is a complete list but just a few items to get your wheels spinning. A private investigator can be your advocate. Those who have hired a good private investigator routinely say that the investigator has become a friend or strong contact for years after their need for one. The reason for this is a good investigator isn’t just there to get paid, they are there because they truly love what they do. A good investigator might shock you with incredible empathy and understanding for your situation. Let’s face it, if you choose a trusted investigator you will be allowing them into an intimate part of your life and soul that most never will experience from you. This is why it is important to “go with your gut” and fully trust your investigator. A private investigator can be your senses when you cannot. Let me clarify this with the reality in many situations that you might need an advocate on your side, like a private investigator, there is a reason why you can’t directly “investigate” the issue or circumstance. An investigator can be your eyes, ears, etc. If you develop a good trusting relationship with your investigator their observations during your case will give you great relief even if it is something you don’t want to hear. Sometimes bad news is a lot more palatable if it is coming from the right direction or person. A private investigator can be there with you from beginning to the end. Unlike relying on law enforcement, which is becoming increasingly frustrating for people. Hiring a private investigator allows you to have a routine connection to your case or issue. That connection can be much more satisfying in the end knowing that no matter what the outcome is you were along for the process with someone and not just an incident number on a police department computer. When considering the use of and hiring a private investigator you have options. Unlike filing a police report when you get assigned an officer that you may or may not like or having to hire a certain attorney because of limited finances or other reasons with an investigator you get to choose. Shop for your investigator. Obviously, things like costs come into play but with something as intimate as what you’re embarking, on please consider the investigator’s history, reviews, integrity, optimism, truthfulness, empathy, knowledge, and are they the right fit for you. Realize that you will be working with this person in one way or another so hopefully your personalities click and your thought process is on the same wavelength. I often get asked what is a huge indicator when initially speaking to investigative companies that a person should be paying attention to. My answer is very simple. Listen to the answers the investigator gives you. If it a sales pitch and they seem to be upselling your problem or are they being upfront telling you the pros and cons of your investigation. A good investigator will always start with what I call “the path of least resistance” when starting an investigation. If an investigator is trying to sell you on some big package of investigative hours and surveillance items how can they possibly know what your case entails until they get their feet wet? A good investigator will always want to try the early and easy items first to get a better handle on what they are dealing with and get up to speed on how to properly advise you. The decision you make on hiring an investigator can make or break the outcome of your situation. Choose wisely! If you’re thinking of hiring a private investigator in the Arizona area, contact me today via Atwell Investigations (623) 229-8005 or email at atwell.investigations@gmail.com!